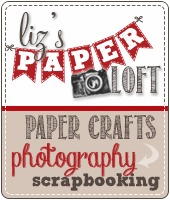 Liz's Paper Loft: MCT September Release Sneak Peek Day 3 ~ love & cookies! 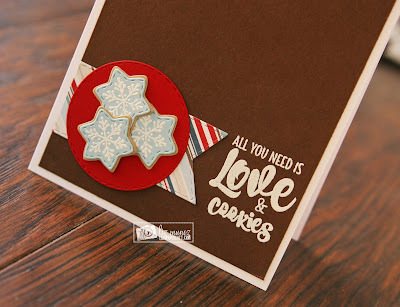 MCT September Release Sneak Peek Day 3 ~ love & cookies! 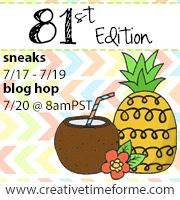 Wow, we are half way through My Creative Time September release sneak peek! Today is all about Christmas baking! I decided to keep my card fairly clean and simple, but I could totally see this set used with Mixed Just For You stamp set! Oh that would be so cute! 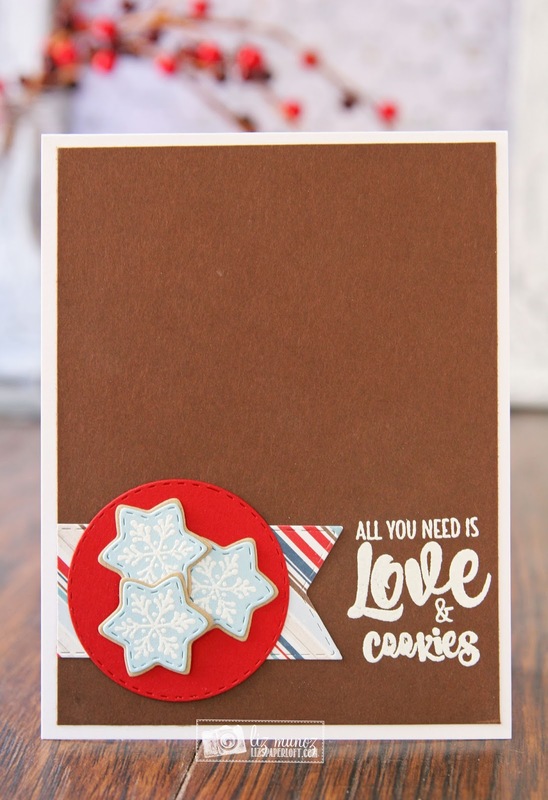 This card is mostly die cut and a bit of heat embossing. 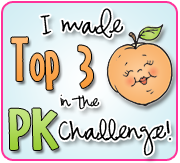 Easy Peasy!!! Oh Miss Liz What a Super Sweet and adorable card. 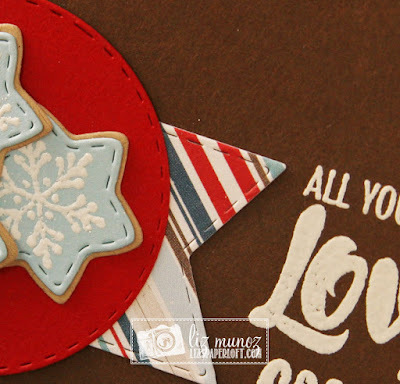 Love your little plate of cookies and how you decorated them with snowflakes they are so cute! 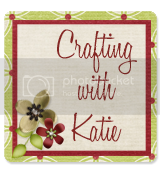 Your card has that vintage shabby/chic look which I so love and your little banner is so adorable.....great creative job. Oh my goodness. Great card. Your cookies look real, love it! Darling card! You're right, using Mixed Just For You would be super cute with this set! Okay those cookies look just like sugar cookies! Such a cute card! I wonder if I could decorate real cookies like this and give a card like this- Adorable! You are right that the Mixed set would go with this set perfectly. 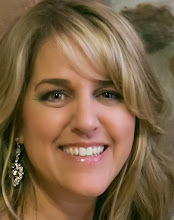 I like your color choices...the yummy chocolate color with the red white and blue are beautiful. Delightful card! Love the sweet snowflake cookies and the simple sweetness of your card. Stunning! Your cookies look so real and yummy. Hi Liz such a cute card! Loving the patriotic look! What a completely darling card, Liz!! Love your idea. The little stars are so cute. You're the greatest!!! Those snowflake sugar cookies look like the real stuff! Ms. Liz, your cookies look so real! 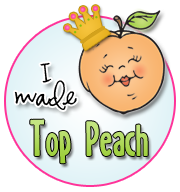 Great job and love your card. the perfect santa reat reallycool!!! Love your sugar cookies! They look good enough to eat!